It’s a good idea to ensure that the little ones at your wedding have plenty of treats and activities to entertain them during the day. A meltdown can be quite disruptive. Planning your wedding guest list can be one of the most challenging parts of the lead up to the big day, and if you’re inviting friends and family with children there is even more to consider. Little ones will need plenty of distractions to entertain them during a long day, even by the ocean. Let’s face it, the wedding speeches aren’t likely to hold their attention for too long. One of the best things about hosting a wedding in a private holiday villa is that hosts can get creative when it comes to different activities to keep kids occupied. Below are a few ideas of things to include in a goodie bag of toys and activities to keep younger guests busy throughout the meal and speeches. 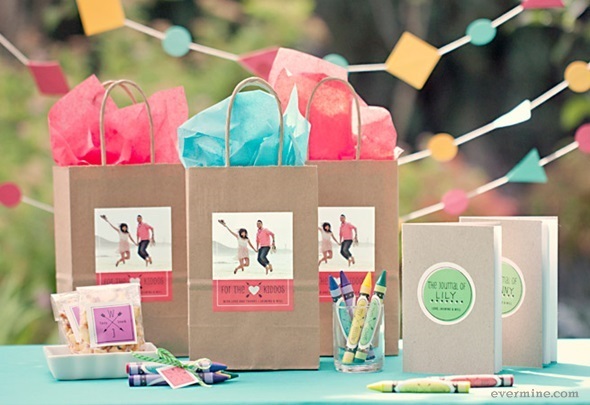 If you give them the right tools, kids will be more than happy to create some adorable mementos of your big day? A chunky sketch pad with some coloured pencils and crayons is always a good place to start. Give them a list of scenes to draw from the wedding day to keep them occupied – this could include everything from the bride’s dress to the scrumptious food they’re eating. For older kids, you could even give them disposable cameras to rove around the celebration and capture specific moments in pictures. Every goodie bag needs some edible treats, and you can guarantee that even after the younger guests have eaten a delicious Thai meal complete with dessert, there’s always going to be room for sweets. You could even give out traditional Thai sweets, such as look chub, but it’s always worth checking out kids’ dietary requirements with parents before loading your goodie bags with candy. A careful presentation will give your sweet-filled goodie bags real wow factor, perhaps you can personalise and decorate the bags with ribbons and stickers to make little ones feel extra special? 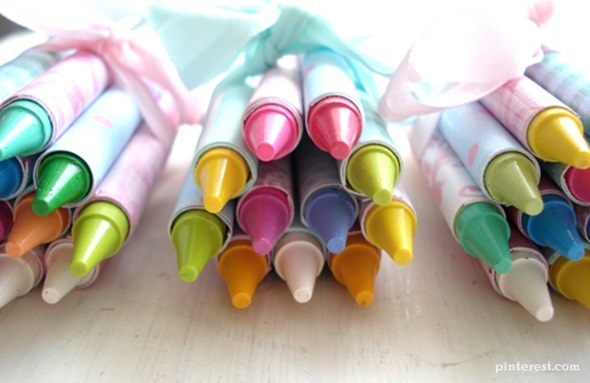 For older kids, an afternoon spent drawing and colouring may not hold the same appeal as it does for the under-fives. Mini puzzles can be included in your goodie bags to keep older children entertained. 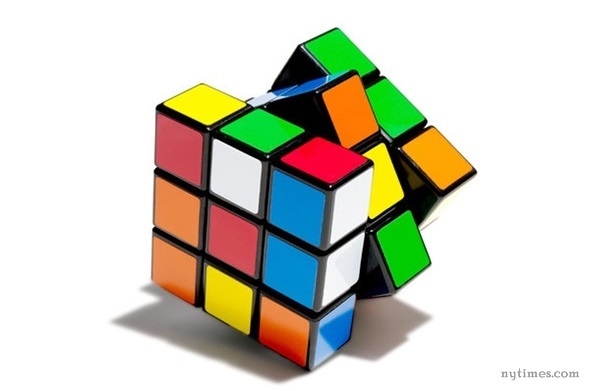 Whether it’s a rubic’s cube or a pin ball-style game, activities such as this will keep youngsters concentrated and focused for hours. If you’re getting married in a private villa, you could even have a dedicated games corner for children and include activities that are too big to fit in goodie bags. You can even hire a professional baby sitter through your villa’s concierge team to make sure all the kids are playing fair. 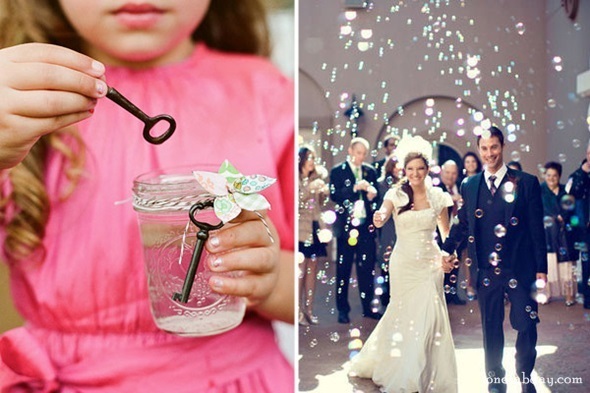 As well as being highly entertaining for kids of all ages, a simple bubbles kit also has the potential to add an extra visual element to your wedding. Blowing bubbles is guaranteed to keep the little ones transfixed for hours, and to make them really feel part of the proceedings you could even get them to blow bubbles at the bride and groom rather than scattering confetti. Personalise your bubble-blowing kits by decorating them with ribbons and flowers so they match the overall décor theme of your wedding. 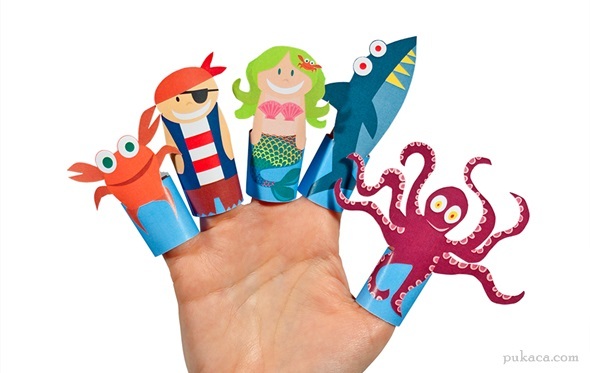 Finger puppets are a great idea for little ones who have a sense of imagination and like creating stories. They are also a good way of getting children who may not know each other to interact, especially if they’re tasked with making a story that requires the use of all their puppets put together. If you have hired your own baby sitter and have a dedicated area for kids to hang out in, you could even have the children decorate their own furry finger puppets before putting on a show for everyone else.